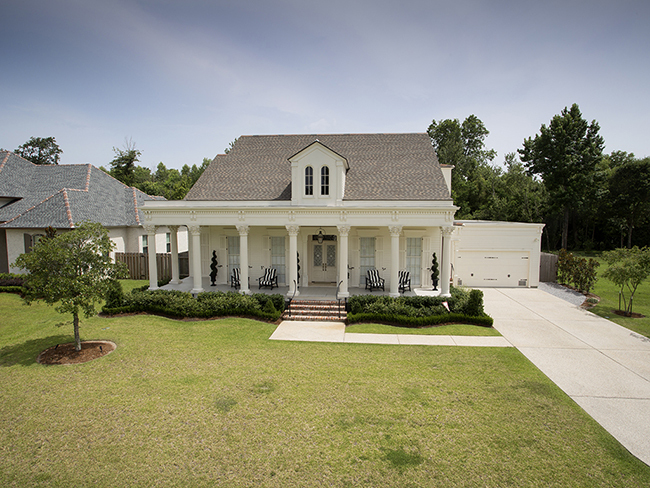 SCROLL DOWN TO VIEW LOTS FOR SALE! 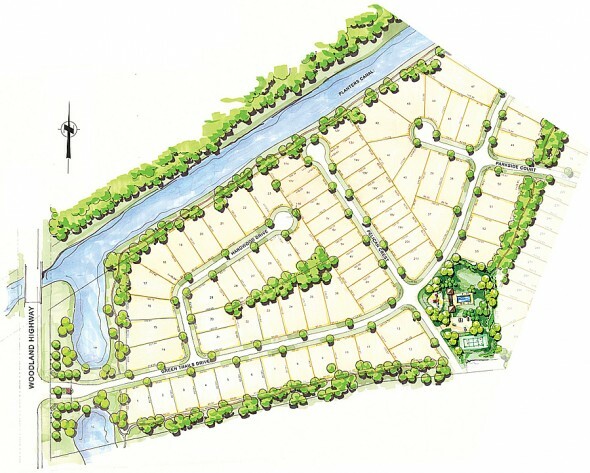 At The Parks of Plaquemines, our subdivision exudes a peaceful and relaxing atmosphere. 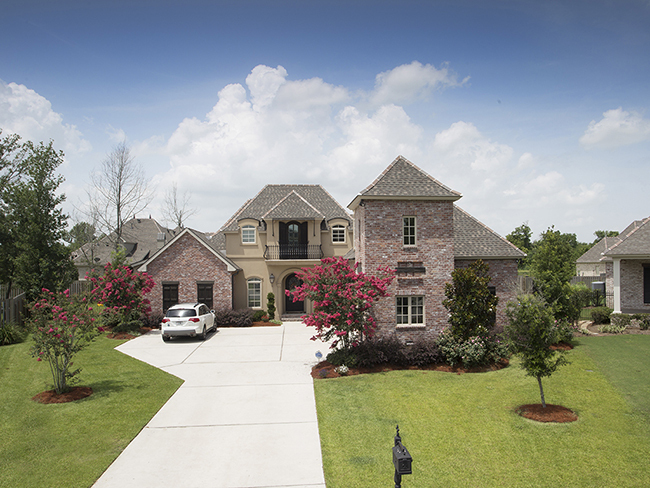 Even though it is located conveniently a little more than 10 miles from the Central Business District (CBD) of New Orleans, this community is unique in that you are close to it all but getting away from it all at the same time. 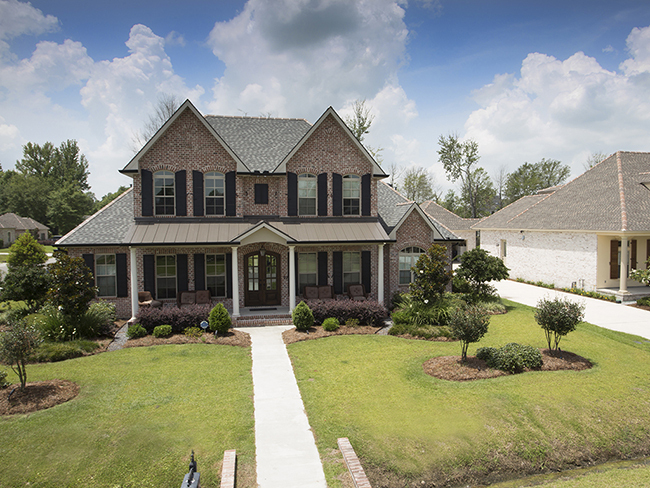 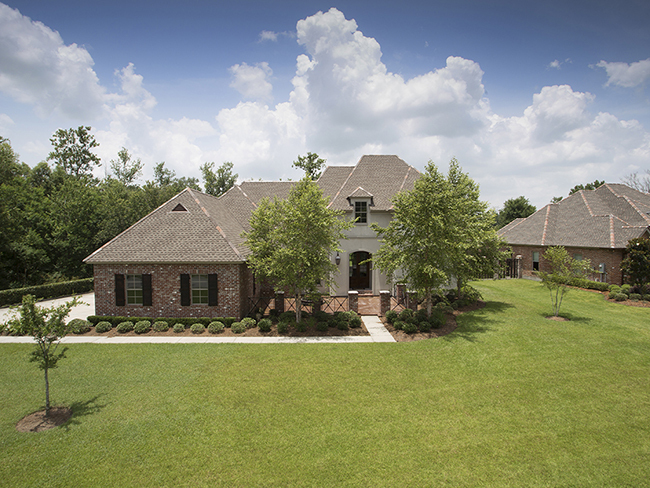 Upon entering the subdivision, you immediately get a sense of a country manor with green flowing grass, tall dense trees, and stately new, custom homes comfortably settled on spacious and expansive homesites. 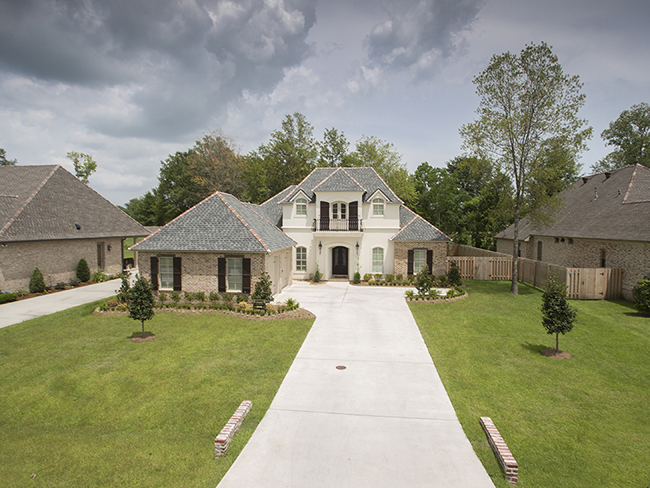 When you purchase a lot at The Parks of Plaquemines, you are not only buying a piece of land, you are becoming an owner of a new “peace of mind.” Come visit us to experience the country lifestyle, convenient to everything, at The Parks of Plaquemines. 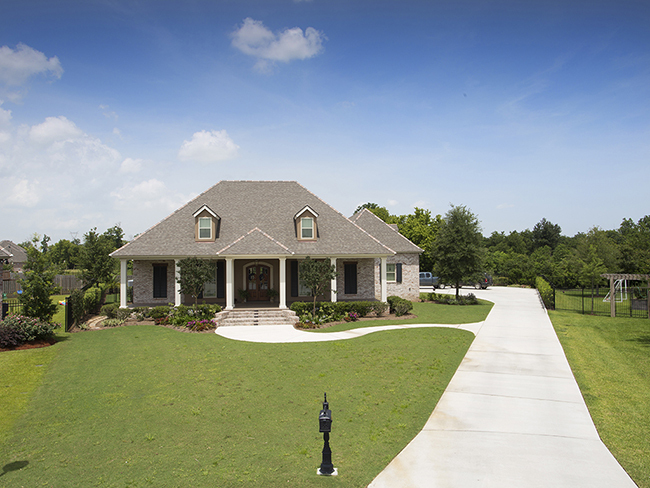 In the market for a home custom-built to your exact specifications? 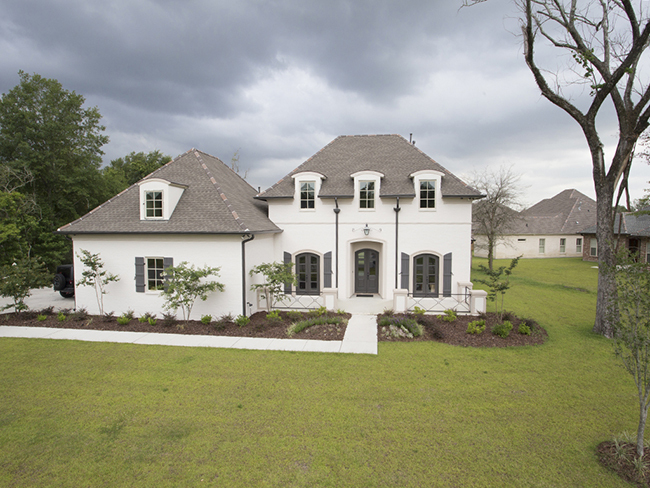 Our New Home / Custom Home Specialist is ready to assist you. 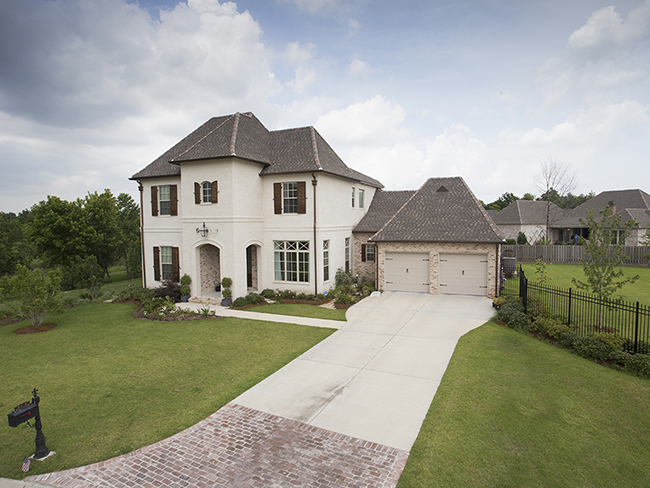 Kelly Waltemath can assist you in your new home building process, from choosing your custom lot, house plan, and builder. 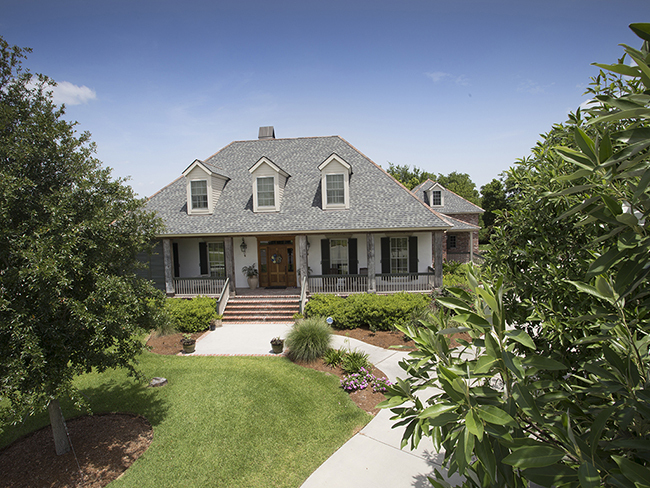 She will help you get the process started and guide you every step of the way. 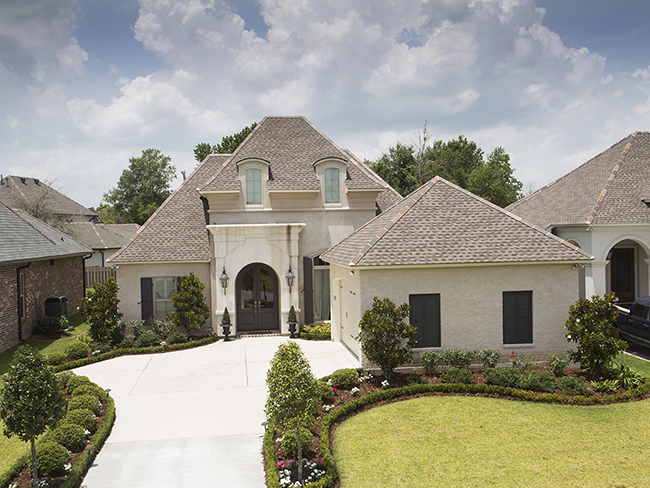 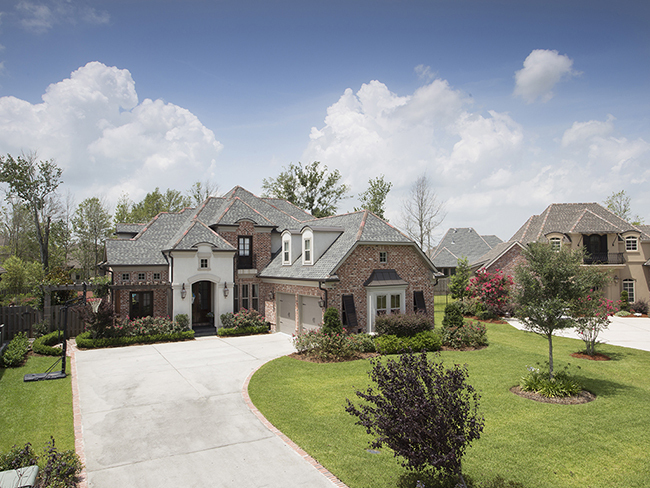 Contact Kelly Waltemath, our New Home / Custom Home Specialist, to discuss your new Parks of Plaquemines home. 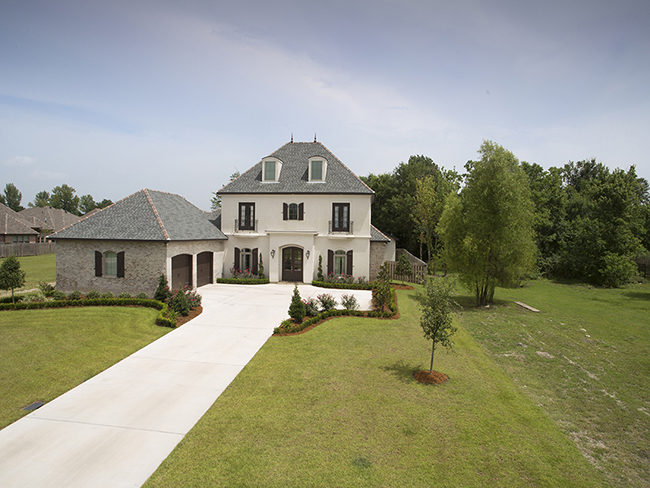 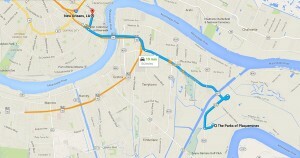 Call 504-236-8587 or E-mail Info@TheParksLifestyle.com.